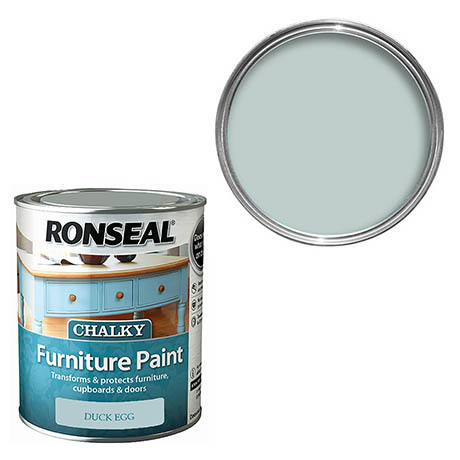 Ronseal Chalky Furniture Paint is ideal for refreshing an old piece of furniture and can also be used on doors & cupboards. The range is available in a variety of pastel colours and will give your furniture a matt, chalky finish. 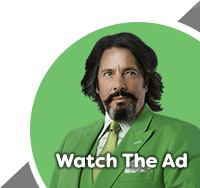 No primer, wax or lacquer is needed as the paint also protects against scuffs and scratches.